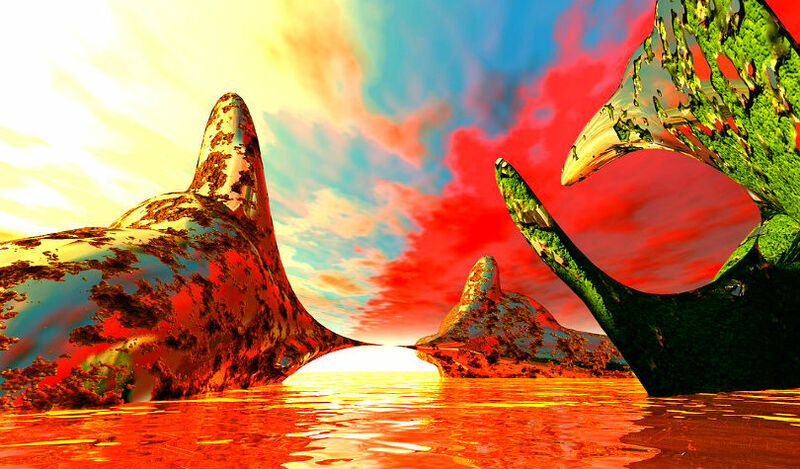 From Ethereum creator Vitalik Buterin’s growth as a leader to Ripple’s outlook on the future of digital assets, here’s a look at some of the stories breaking in the world of crypto. Swiss luxury watch maker Hublot has revealed its limited edition Bitcoin-themed watch. The timepiece celebrates Bitcoin’s 10th anniversary, and costs $25,000 in BTC. In a new interview with Breaker, Ethereum creator Vitalik Buterin says one of the mistakes he made as a leader is similar to something he noticed President Trump doing in his early days at the White House. You can check out the full interview on Ethereum here. 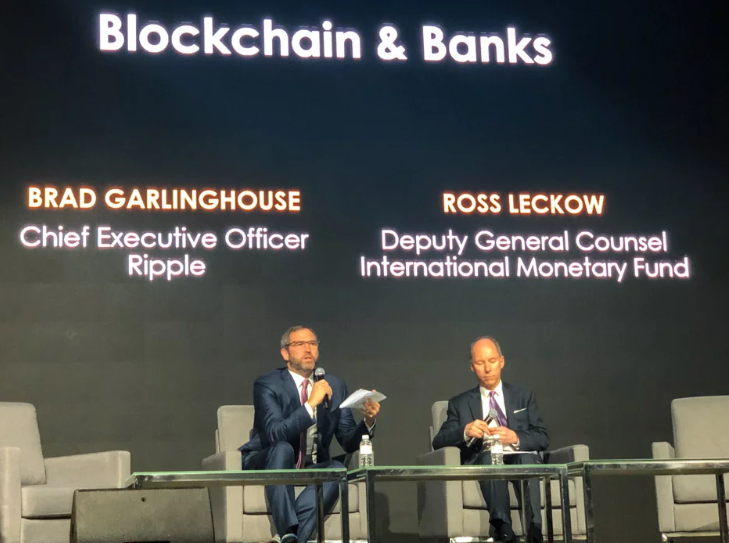 Ripple CEO Brad Garlinghouse just sat down for a fireside chat with IMF’s deputy general counsel Ross Leckow at the Singapore Fintech Festival. The two focused on the need for regulatory certainty in the world of blockchain and crypto. “Regulatory clarity has a huge ability to drive digital asset and blockchain adoption. It is surprising how many markets still have uncertainty. But, in ASEAN, the regulatory environment for blockchain and digital asset technology is clear. Several countries have contributed to this, including Singapore, Thailand and the Philippines. In particular, Thailand has introduced a framework that balances consumer protection with innovation. It legalizes several digital assets, including XRP, and provides clear and explicit guidelines for outside blockchain companies to operate. Tron just dropped its weekly update, covering the latest technical advancements, community efforts and decentralized app developments on the network. 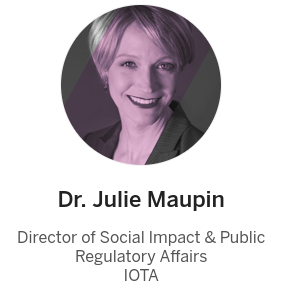 The IOTA Foundation’s director of social impact and public regulatory affairs, Julie Maupin, will speak at SAP’s 2018 Enterprise Blockchain Summit in Berlin. SAP is a market leader in enterprise application software, servicing over 388,000 business and public-sector customers. It offers a blockchain-as-a-service (BaaS) platform for enterprises, using Hyperledger Fabric and MultiChain. Bitfinex has listed its first Stellar-based token. Wollo (WLO) is designed to introduce the world’s youngest generation to crypto by giving kids and families a digital piggy bank. The Litecoin Foundation has named CoinGate the official Litecoin payment processor. The company has been growing crypto adoption since 2014 by bridging the gap between merchants and crypto hodlers who want to buy goods and services using Litecoin, Bitcoin and 50+ altcoins. VeChain just released the latest episode of its new “Deep Dive” series, which is designed to introduce the technical aspects of the platform. The latest edition offers an overview of VeChain’s enhanced transaction model.